Dive deep into Bali’s spirit and renew your own. Discover the perfect itinerary for that Bali escapade you’ve been dreaming of! Welcome to the Island of Gods! Bali is a pulsating hub of opportunities for adventure, exploration, relaxation and spiritual growth. The mere mention of BALI invokes thoughts of what paradise on Earth would look like. It is more than just a travel destination – it is a mood, a lifestyle, an aspiration. Planning your activities in Bali can be a tad overwhelming as there are just too many things to do. So fret not, because we have done that bit for you! Here’s a complete 4D3N itinerary to help you discover the best of the island during your next long weekend! Once you arrive at Ngurah Rai International Airport, take a metered taxi or hop in your arranged airport transfer to your hotel or accommodation. Start your trip in Bali’s most social and stylish ‘hood, Seminyak! Spoilt for choice and confused about where to stay in Seminyak? 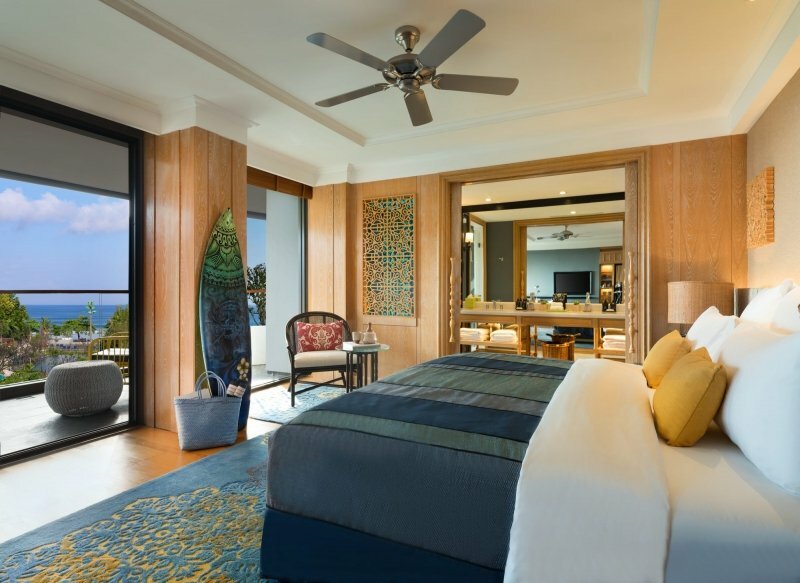 Choosing the perfect accommodation in Bali is vital for your long-awaited getaway. Check into Hotel Indigo Bali Seminyak Beach, your gateway to the wonders of the chic neighbourhood and all of Bali. 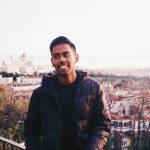 It is a jaw-dropping, super trendy place to stay at, and it is sure to impress (did I mention that they have three stunning outdoor pools?). And just check out the splendid view from their rooms! It’s beachfront location is right in the middle of all the action. Choose from a ritzy suite or a luxurious private pool villa and be pampered with first-class service! Infused with traditional Balinese elements, and boasting six different cafes, bars, or restaurants in the resort, you’ll be thoroughly spoilt for choice. Don’t forget to try out their signature BALIXOLOGY cocktails too! Take some time to settle in, explore the resort, and prepare for a night of good food and chill vibes. Can’t wait to kickstart your Bali escapade? Hotel Indigo Bali Seminyak Beach is having an exclusive promotion that’s just perfect for any upcoming long weekend. Live it up in Bali when you book the Bali Getaway package, and immerse yourselves in the pulsating vibe of Seminyak, enjoy daily breakfast for two, and US$50 credit! Delectable food and rejuvenating spa experiences beckon. USD 50 resort credit per night. All you have to do is stay a minimum of two nights. Isn’t this absolutely irresistible? Wait no longer, the tropical paradise of Bali awaits you! Book the Bali Getaway package today. Book before 15 April 2018, for stays till 23 June 2018. For the ladies, put on that flowy bohemian dress and for the gents, play it cool with that floral shirt and turquoise berms! You’re headed to La Plancha, a fun, vibrant and boho-inspired beach club in Seminyak! 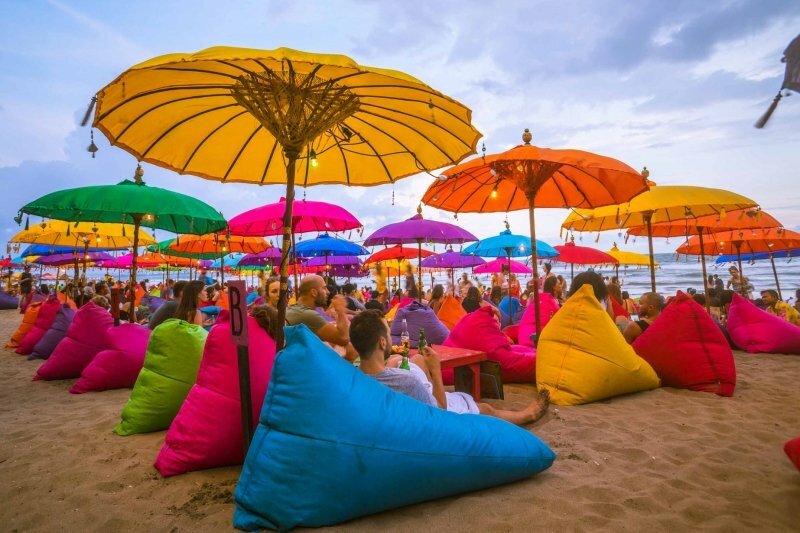 Grab one of the multi-coloured beanbags and lounge around to great music while enjoying the scenic sunset. They serve refreshing, tropical cocktails alongside a tapas-style menu which will probably make you stay till late! It’s a truly psychedelic affair you’ll never want to leave. Rise and shine! 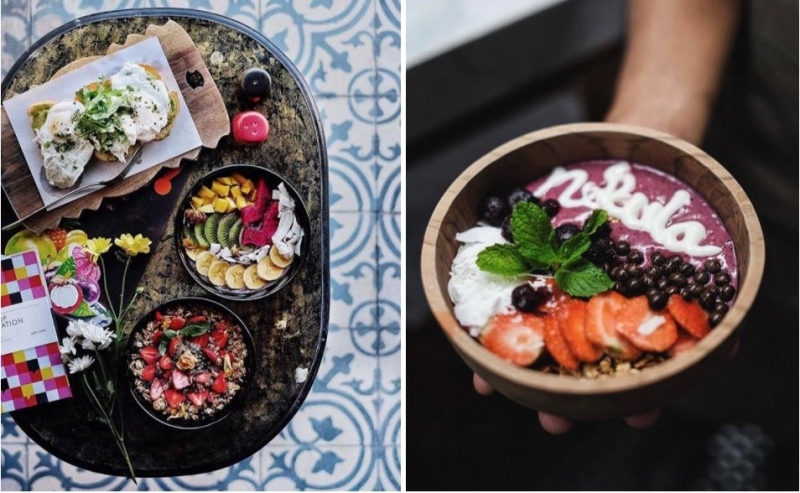 Before setting off for an exciting day at Ubud, make a quick breakfast stop at Nebula Petitenget, Seminyak. This relatively new cafe features bright and airy spaces and is known for its breakfast, juices and coffee. Think refreshing smoothie bowls and dark fuschia berry shakes. The aesthetic quality of the interior and the food itself makes this joint perfect for the ‘gram! 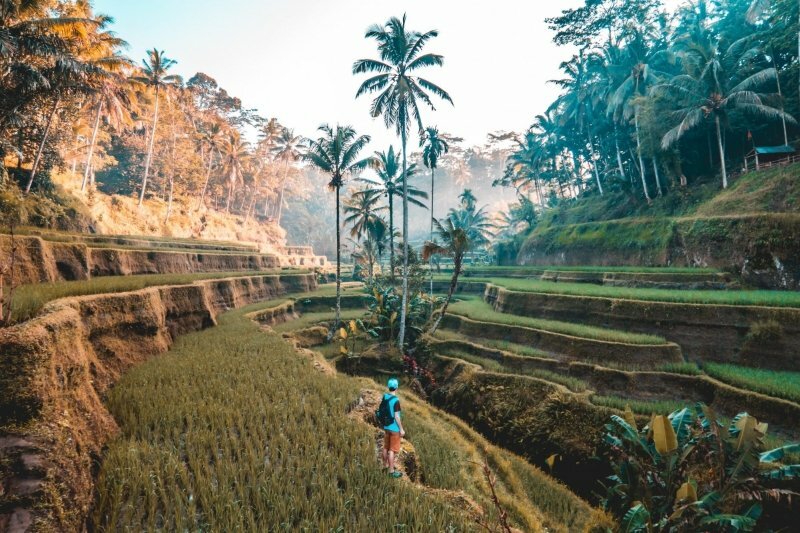 Be greeted by the lush greenery of the rice paddies, fresh air and experience a calming atmosphere as you reach the town of Ubud, also known as Bali’s cultural heart! Away from the upmarket and popular Kuta (known for its notorious crowds), Ubud is sure to invigorate and renew your soul as you take in the different shades of green! 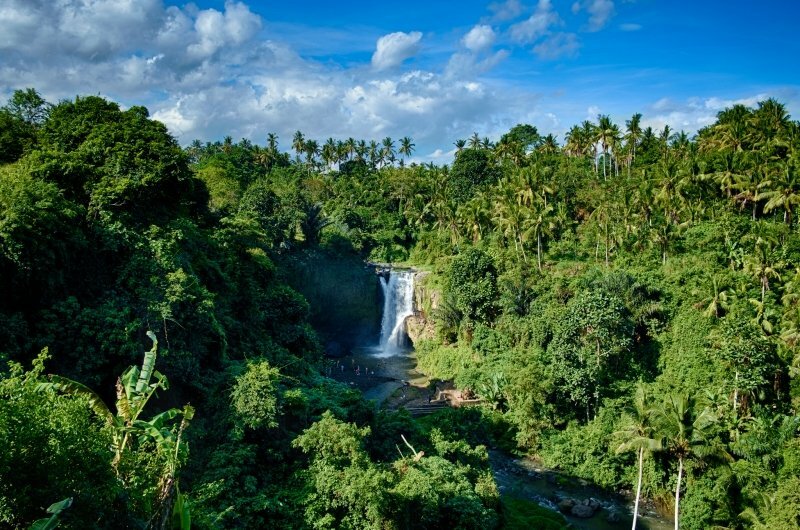 Start off your Ubud adventure by taking a splash in the famous Tegenungan Waterfalls! This is a must visit for all nature lovers. Let the thundering waters crash onto you as you lounge amidst the soothing views of tropical palm trees. Head to Ibu Oka, an eatery which is well-known for the traditional dish Babi Guling. This local warung attracts both the local and international crowd all because of their juicy roasted suckling pig dish. Served in a rattan bowl with rice and Ibu Oka’s secret sauce, you are in for a life-changing culinary masterpiece! After pigging out (literally) on your scrumptious lunch, make your way to the famous Bali Swing for an exhilarating experience. You may have had your favourite swing in your neighbourhood as a child, but this one will top it all! 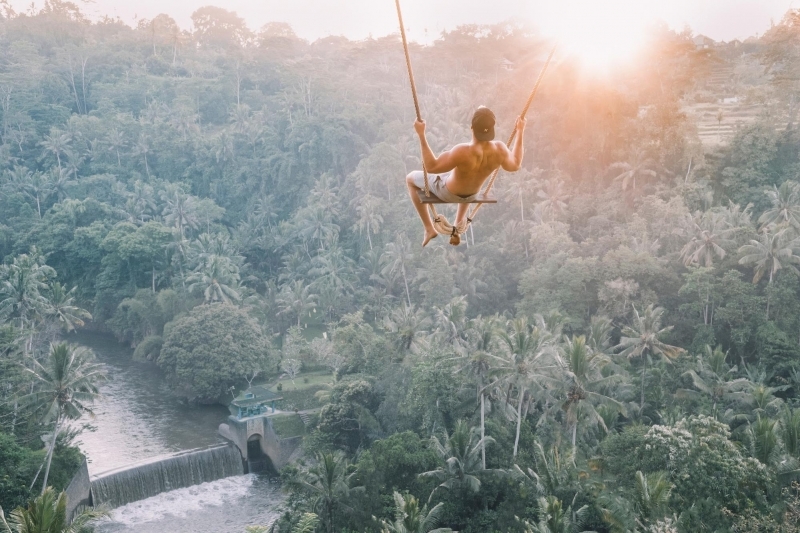 Bring out the inner Tarzan in you and swing to panoramic views of the Ubud jungle and Ayung river. Shoutout to all social media fanatics – this is THE most Instagrammable attraction in all of Bali! You can never get enough of the whimsical sunsets in Bali. Never. 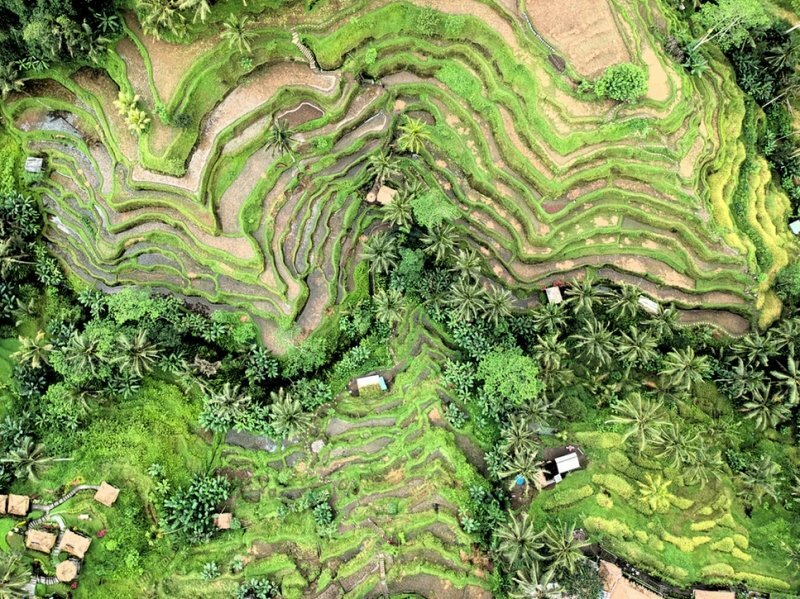 Venture to the Tegalalang rice terraces also in Ubud, and take in the breathtaking landscapes of rice fields at dusk. Spend some time wandering up and down the different levels of the rice terraces and bask in the serenity of this lush environment. Sounds like pure bliss, no? 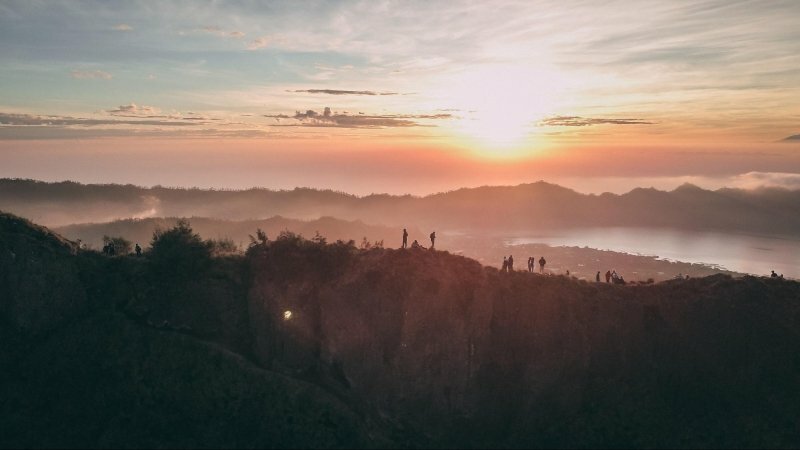 You may choose to stay in Ubud for the night, as you prepare for the highlight of your trip – hiking to the top of Mount Batur! It is strongly advisable to arrange for a guided hike through your hotel or a reputable trekking company. Do turn in early and get enough rest, as your pick up will arrive at around 2.30 am! 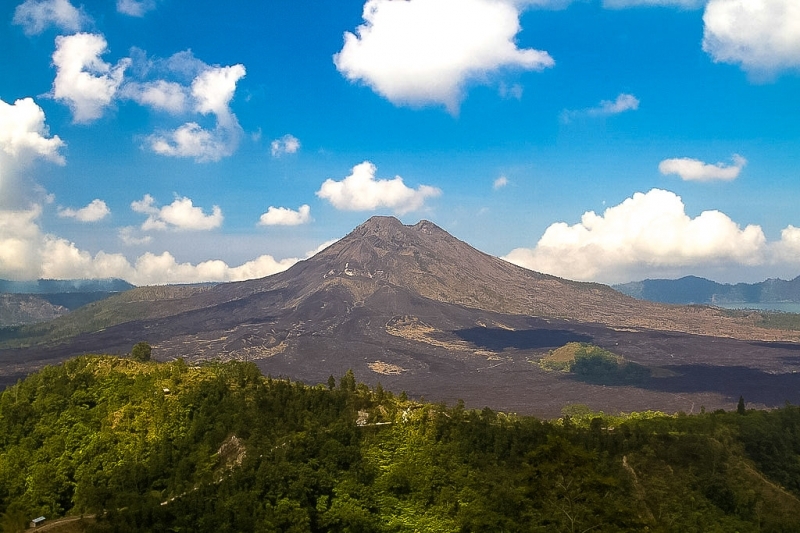 Get up in time for your transfer between Ubud and the starting point for your hike to Mount Batur. The hike will start at around 4 am so as to reach the summit in time for sunrise. You will be hiking in complete darkness, amidst dense vegetation and the hiking path illuminated by only your flashlight. Be prepared to push your limits! The exhilaration (and maybe even relief) that you will experience as you watch the sunrise, will be worth all the pain. Yes, your muscles may be screaming but the views are simply, to die for! Bask in the golden glow of the sun and be enchanted by the vast valley stretching out into the horizon before you. A truly mesmerizing sight that will leave you humbled by the splendours of Mother Nature’s beauty. Don’t forget to snap as many photos as you can with this picturesque backdrop for keepsake! Following your trek, have your essential morning cuppa at the famous Coffee Seniman Studio in Ubud. The brews here come from the local region, and the people here take their coffee very seriously! 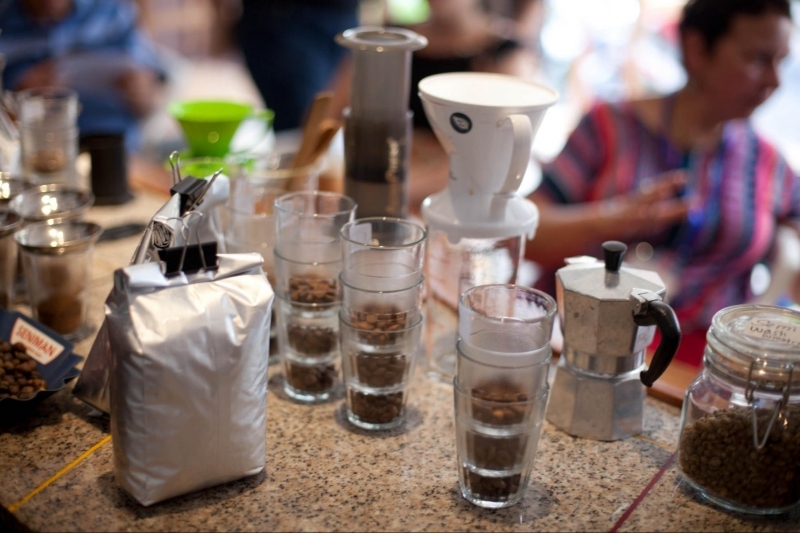 Choose from a variety of pour-overs, syphon, Aeropress or espresso. Their brunch fair is also decent for a quick fill! After roughing it out during your hike, return back to Seminyak and get some much-needed rest. 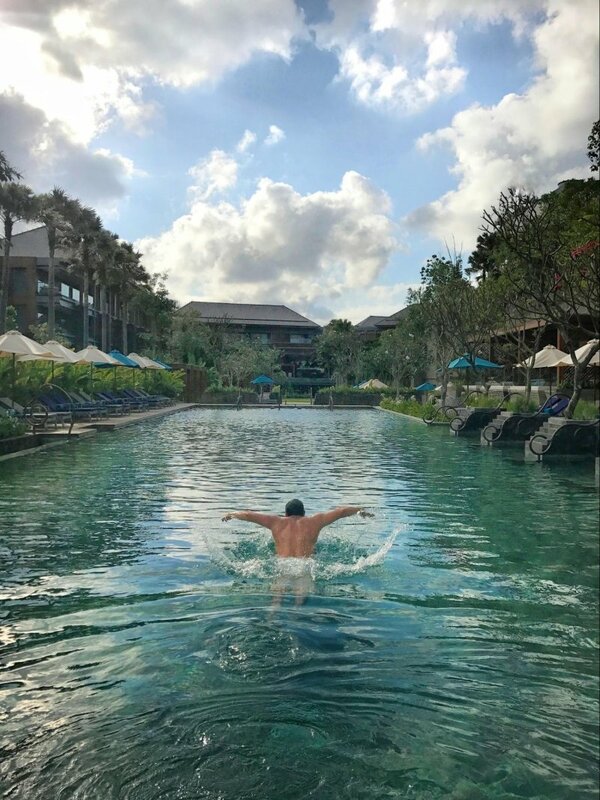 Enjoy a chill afternoon snoozing in your hotel room, or take a relaxing dip at the turquoise pools in Hotel Indigo Bali Seminyak Beach! After that intense morning hike, it’s time to reward your body for all the hard work. 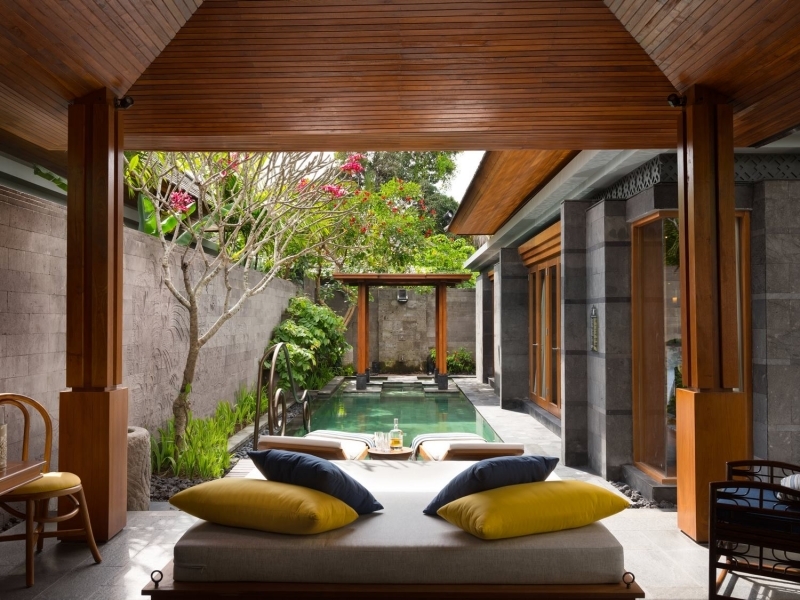 Why not splurge on that exotic Balinese spa experience that you’ve been yearning for? Revitalise and rejuvenate your body and mind with an invigorating body scrub or full body massage. Book an appointment with Sava Spa, located conveniently within Hotel Indigo Bali Seminyak Beach, for a tailor-made spa and massage experience. Try the Eastern Rose Aromatic Rose Body Massage, which helps to relieve muscle tension and is ideal for calm relaxation. It’s your last evening in Bali, and you gotta make it count! 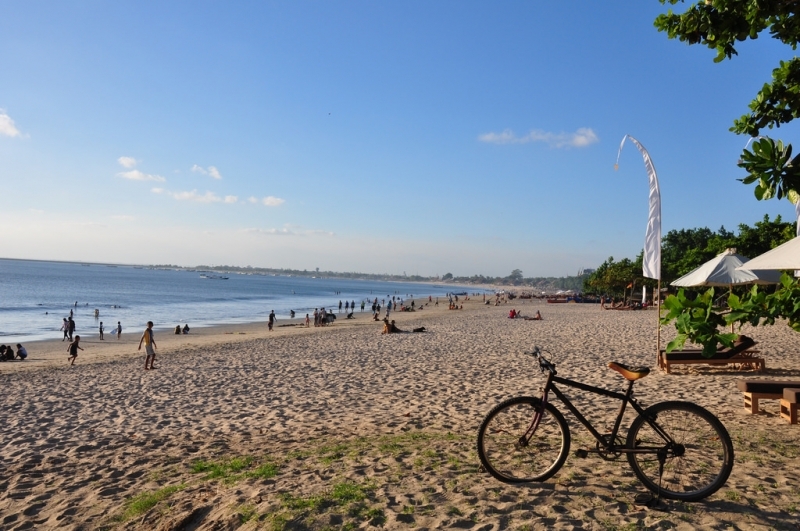 Make your way to Jimbaran Beach, located at the southwestern coast of Bali. Famous for its seafood, enjoy a scrumptious meal of grilled fish, crabs, lobsters, and barbequed squids! 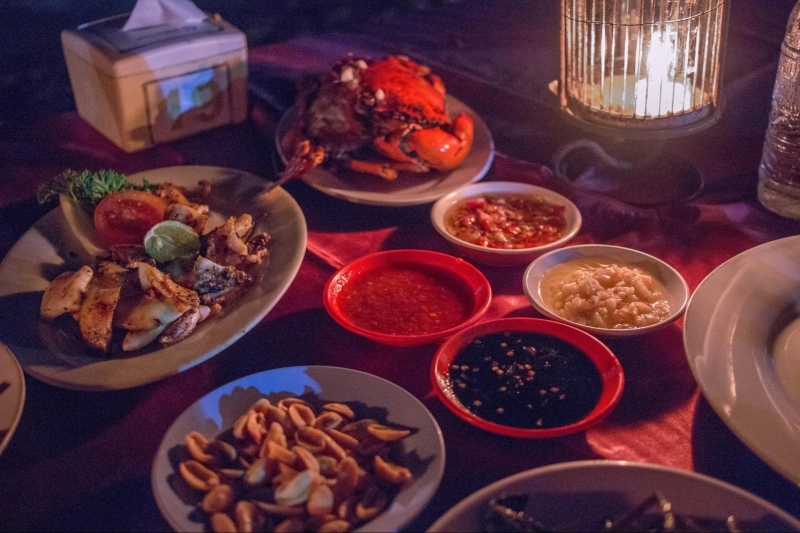 Skip the fancy restaurants and head to one of the many local seafood joints along the white-sand beach Pantai Muaya. Want to be blown away by more spectacular sunsets? 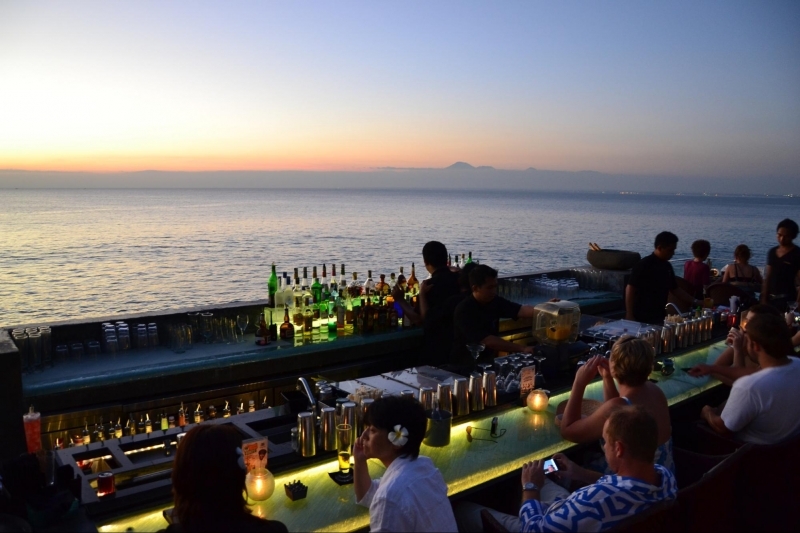 Head to the exquisite Rock Bar at Jimbaran Bay for a cocktail (or two). 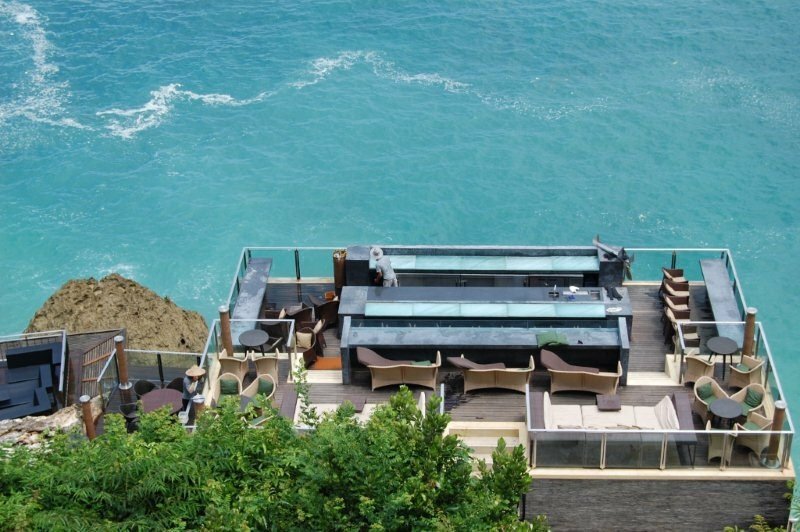 Like its name suggests, this open-top bar is perched on rocks jutting out into the Indian Ocean. Pick an ideal spot and gaze out at the sunset while sipping on a refreshing tipple. A truly unique experience you can’t miss out here! Surfs up! What’s a Bali vacation without some surfing? For all the elite or aspiring surfers, Bali’s beaches offers some of the best waves for you. With over 60 breaks of varying difficulty levels to choose from, it is truly a surfer’s paradise! Head to Uluwatu and catch a wave against the backdrop of the famous Uluwatu Temple. Do take note that this spot is for intermediate to advanced surfers, and there are strong currents as you paddle through the Uluwatu cave. For beginners, Kuta Beach would be a great choice to start, because there are numerous surf schools offering lessons. Not a surfer? No worries! 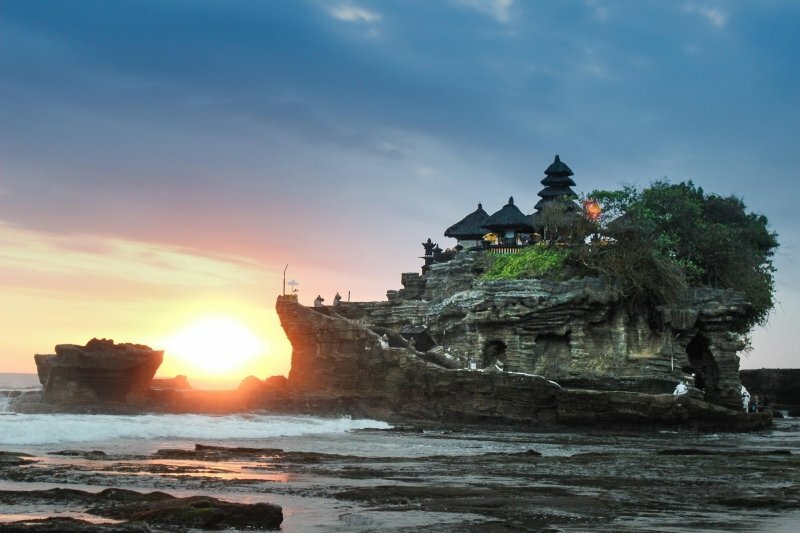 Enjoy a relaxed morning exploring the Tanah Lot Temple instead, Bali’s most photographed sea temple. It offers scenic views and is a perfect backdrop for your photographs to remember your trip by! Head back to Seminyak after an exciting surfing session or Tanah Lot temple exploration, and indulge in some retail therapy! Home to the latest fashion trends and colourful island attire, Seminyak is the place to go on a shopping spree. Head to the upscale boutique stores that line the streets, or the iconic surf stores like Billabong and Quicksilver at Seminyak Square. You can even visit outdoor markets like Flea Market Oberoi for some good and affordable finds too! The most endearing thing about Bali is that its culture and heritage remain largely intact despite its modernisation. 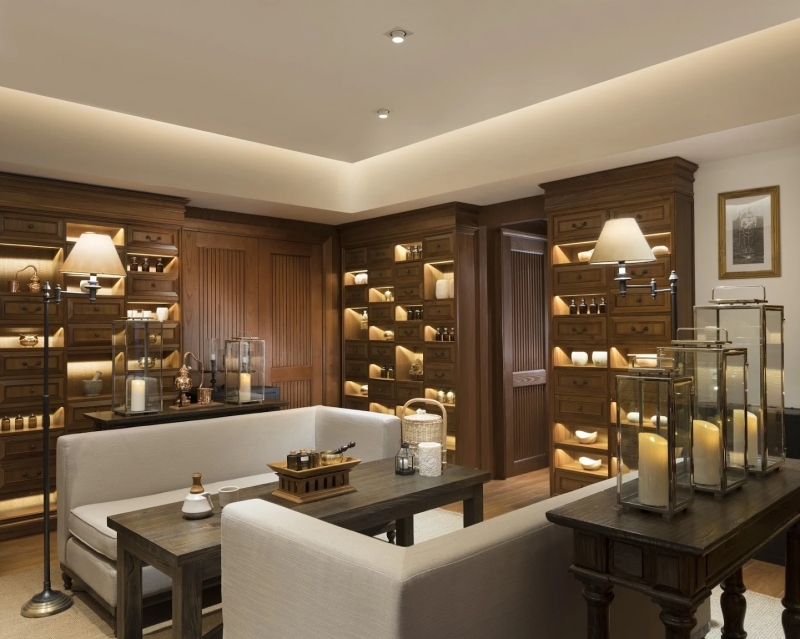 It’s where tradition meets bliss and sophistication. Immerse in the sybaritic pleasures of Seminyak, the hubbub of Kuta or the tranquil serenity of Ubud – Bali is truly one island with many destinations for you to discover yourself. So what are you waiting for? 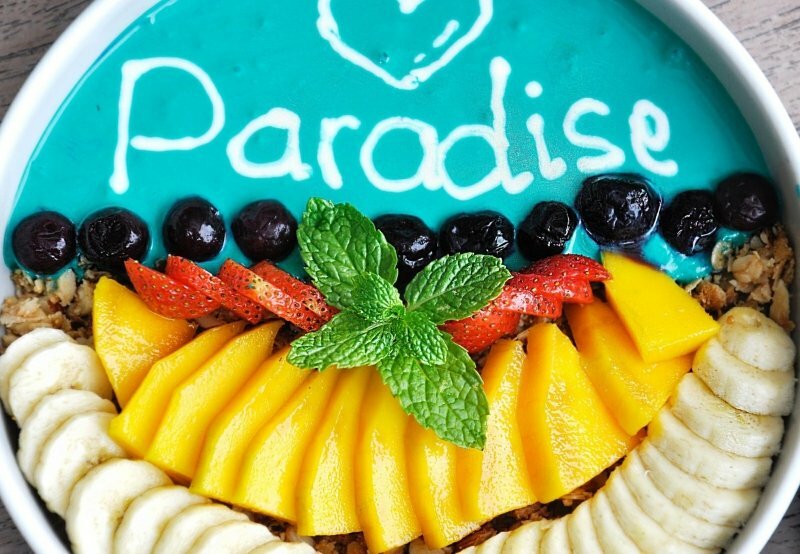 Take full advantage of your next precious long weekend and have a taste of heaven on Earth! And if you’re spoilt for choice on which hotel to stay at, Hotel Indigo Bali Seminyak Beach is your best bet.